Leah Schapira is the co-founder of CookKosher.com, a rapidly growing online kosher recipe exchange. A finicky eater as a child, her cooking education began in her mother’s kitchen at age eight. At 21, she spearheaded a community cookbook fundraiser, with sales of over 12,000 copies. A self-taught cook and seasoned international traveler, she has been the food editor for two popular Jewish weekly magazines. 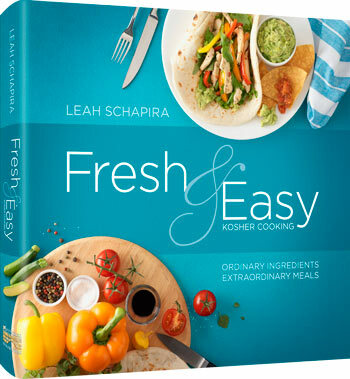 Leah shares her love of cooking through articles, through her website, through cooking demos and classes, and now through her latest creation — Fresh & Easy Kosher Cooking. She resides in New Jersey with her husband and children. 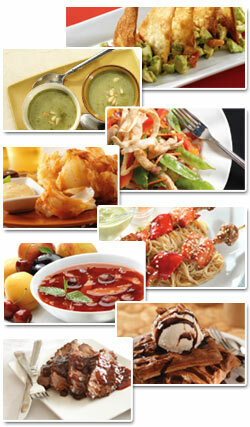 "With so many cookbooks, if you find a few new recipes that you’ll use often, you’re happy with your purchase. 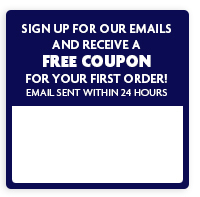 Imagine our delight when focus group members consistently said, “I would make nearly all of Leah Schapira’s recipes!” Fresh & Easy Kosher Cooking brings you deliciously simple recipes for every day and special days. More than a cookbook, Fresh & Easy is your new friend in your kitchen!" Leah’s passion for cooking is evident through her easy home cook recipes and beautiful photos. This book will be a bonus to any kitchen! "Simple, scrumptious, inspiring recipes — from everyday to gourmet!" So many creative approaches to foods we all love.